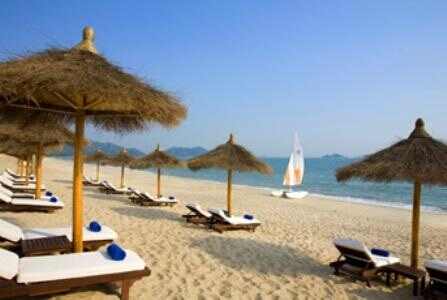 A Free 3 days 2 nights travel to Daya Bay beautiful beaches or other China tourist spots will be offered. 2) This is a language training institution under Hong Kong style of management. 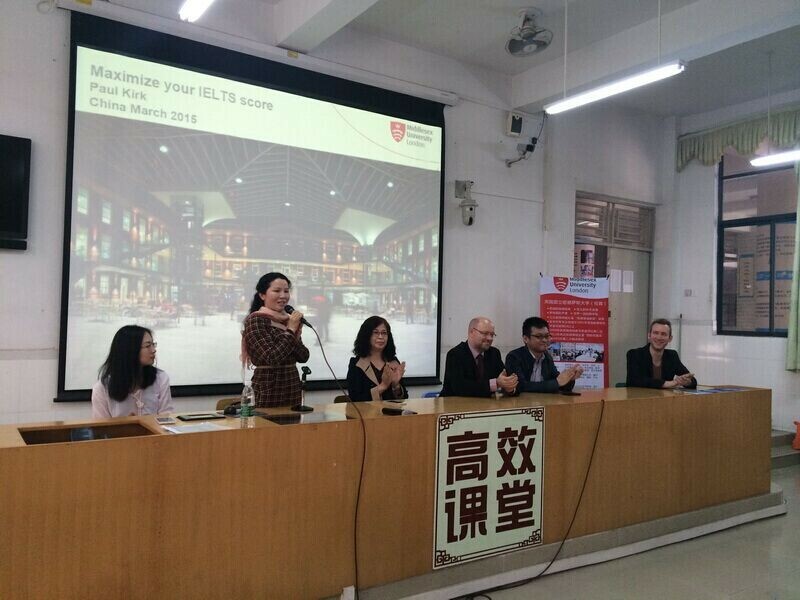 4) Free Mandarin lessons are provided regularly. 5) Teachers will be arranged free tours regularly. 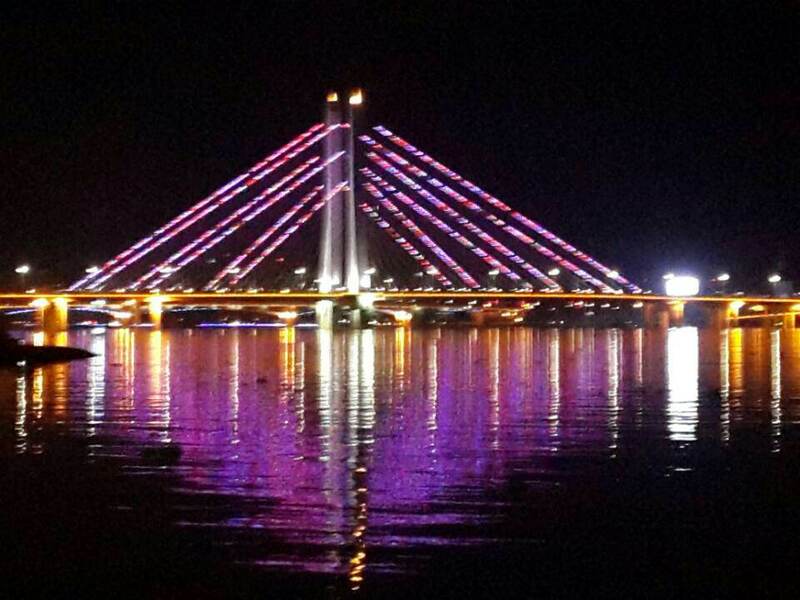 Why don't you come to get the great experience in teaching and living in this charming city! We also offer a short-term contract (4/5 months) for those teachers who can not commit one year contract! Do not miss the change! 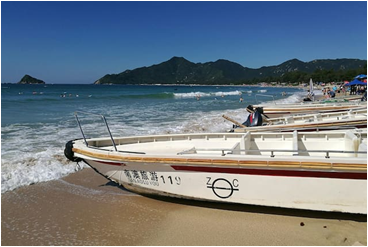 Huizhou Municipality is situated on southeastern coastal area of southern China's Guangdong Province at the northeastern end of Pearl Delta, facing Daya Bay of South China Sea to the south and adjacent to Shenzhen and Hong Kong. 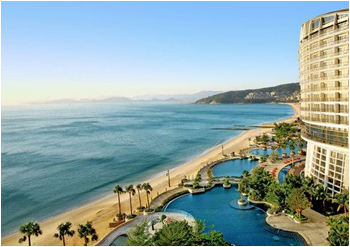 Under its jurisdiction, there are Huiyang Municipality, Huidong County, Boluo County, Longmen County, Huicheng District, and two national economic development zones, namely, Daya Bay Economic and Technical Development Zone and Zhongkai High-Tech Industrial Park. 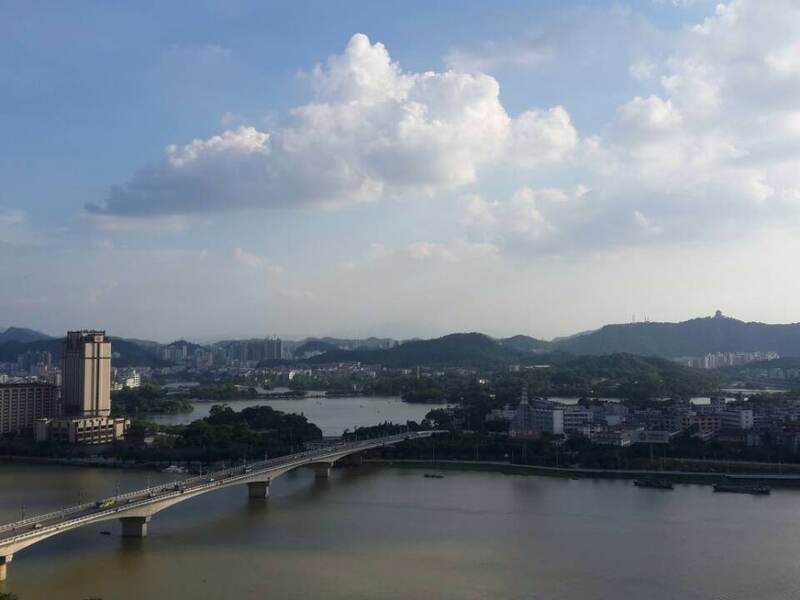 Huizhou covers a total area of 11,200 km2 and has a population of 3,216,300. 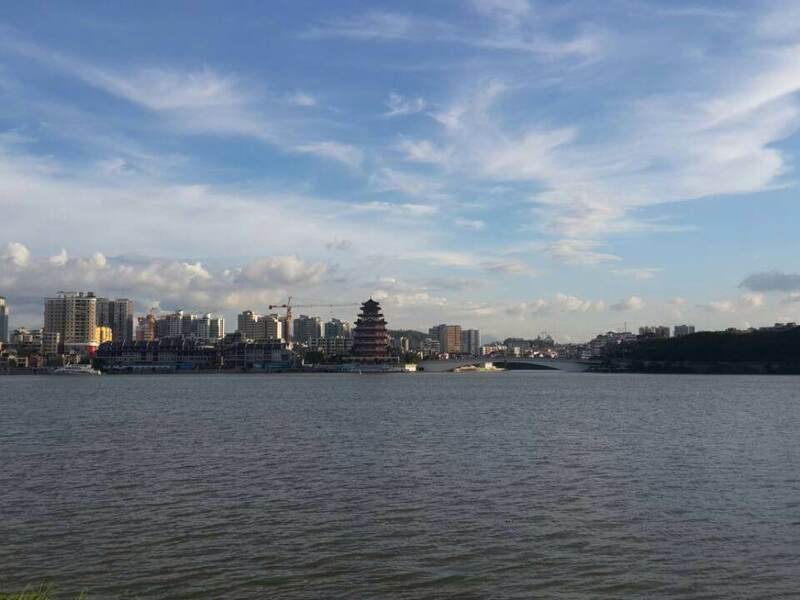 Huizhou is a cultural city with a long history. It has been the political, economic, cultural, and communication center in Dongjiang Basin ever since ancient times. Su Shi, a famous poet and litterateur in Song Dynasty, once lived in Huizhou for three years and considerably raised Huizhou's fame. Many outstanding figures left their footprints in Huizhou, including Dr. Sun Yetsen, Zhou Enlai, Liao Zhongkai, Deng Yanda, Ye Ting, and Zeng Sheng. 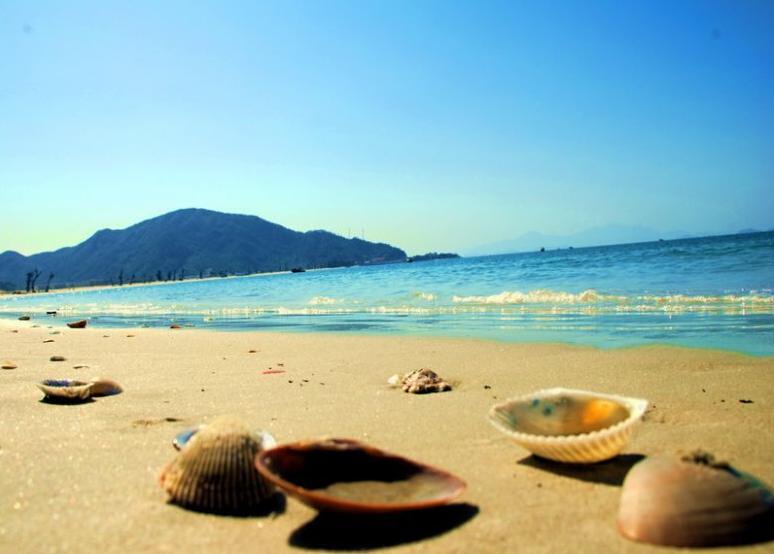 Nature has been generous to Huizhou and favors it with gorgeous mountains, springs, lakes, sea, and islands. 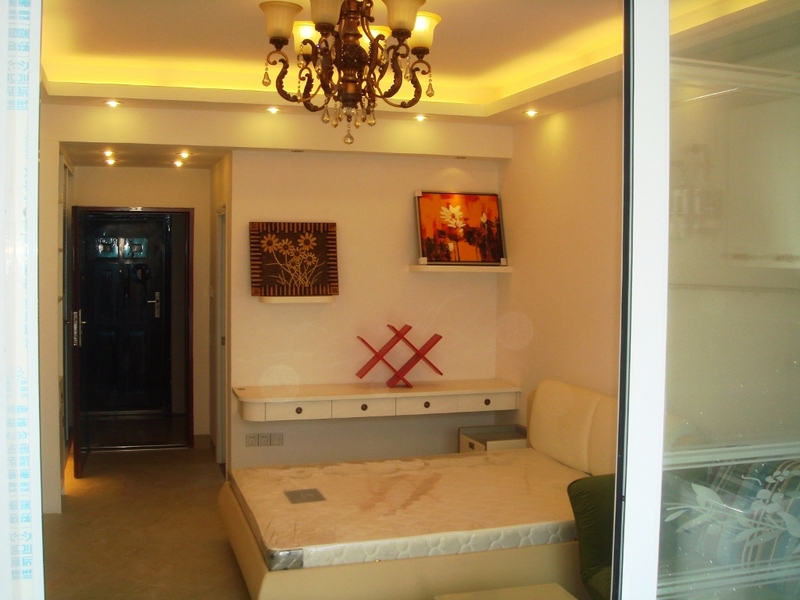 And today's Huizhou is an attracting place with an integration of natural beauty and rich humanity. There are six national/provincial scenic spots and natural reservations including West Lake, Mount Luofu, Mount Nankun, and Daya Bay. 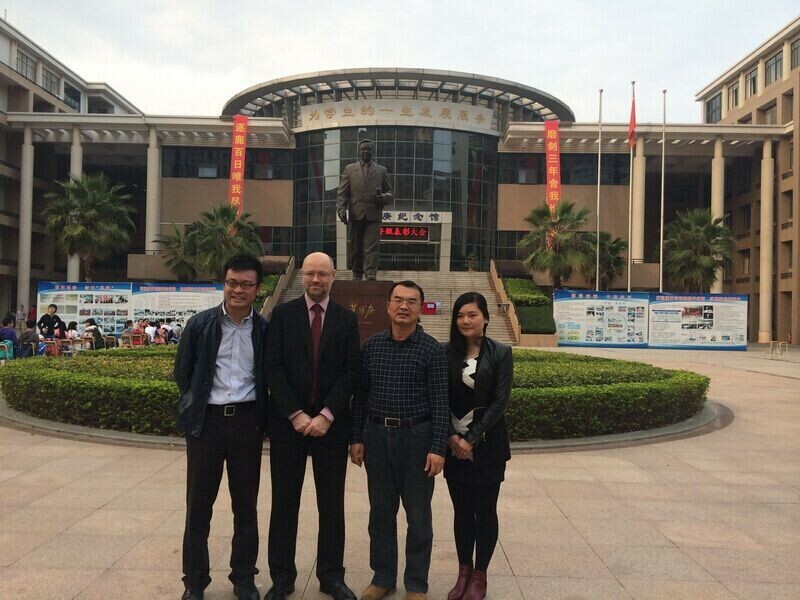 Working at Dahua Training Center in Huizhou has been many teaching experiences gathered into one. Teaching students from kindergarten to high school has vastly opened up my perspectives on teaching and the range of kids I am comfortable working with. I feel that I understand more about the education system in China, at least in regards to teaching English, than I did previously, and that this will help me in any further educational work I may do in the country. The staff at the training center is very helpful in terms of helping teachers get acclimated and adjusted to all of the different aspects and challenges we face when coming to a new country. The culture in China is so incredibly different than what I was used to in America, so it was nice to have so many people willing to help. I have met a lot of interesting people, including the staff, other teachers, students, and people I encounter often throughout the city. There are many interesting things to do and the opportunity to experience such a different culture has helped to make me a more well rounded individual. In general, I’ve been very pleased with my teaching assignment at Dahua Training Center. The staff members welcomed me in from the very first day and were always willing to help me and answer any questions that I had. I loved that the apartments were so close to the center too and that so many teaching resources were provided for me at the center. Both factors made my stay here a lot easier. Like the staff, the students were also a delight to be around. It was a pleasant surprise to find out how eager the children are to learn English. It made me more excited to teach them and to just be there in general. For the first-time travelling teacher, Dahua Training offers a central location (Huizhou City, Guangdong Province) from which hang-outs like Hong Kong and Macau are easily accessible. For the developing professional, working with students of all ages and levels of ability both in a private setting and within the public school system presents a unique opportunity to gain experience and confidence in a different pedagogical culture. 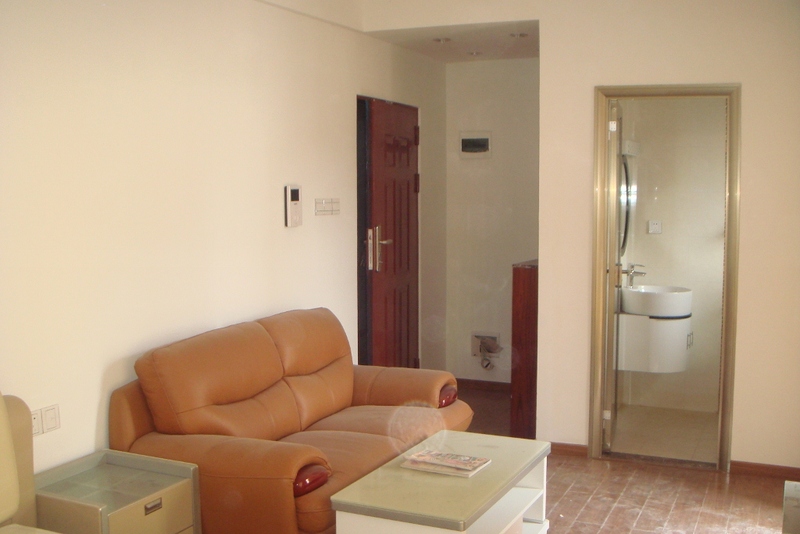 And with air-conditioned studio apartments provided around the corner from the school and many cheap, local restaurants close by, working for Dahua and living in Huizhou are viable alternatives to the more chaotic day-to-day lifestyle of megacities like Beijing or Guangzhou. - Salary amount depends on teacher's educational background and teaching experience. In order to adapt to the expanding demand on international talent, to meet the demand of Huizhou students who are eager to study in overseas schools and to take full advantage of high quality education resources in Hua Luogeng High School and integration of Chinese and Western cultures, The International Division of Huizhou Hua Luogeng High School was established with approval of Huizhou Education Bureau. 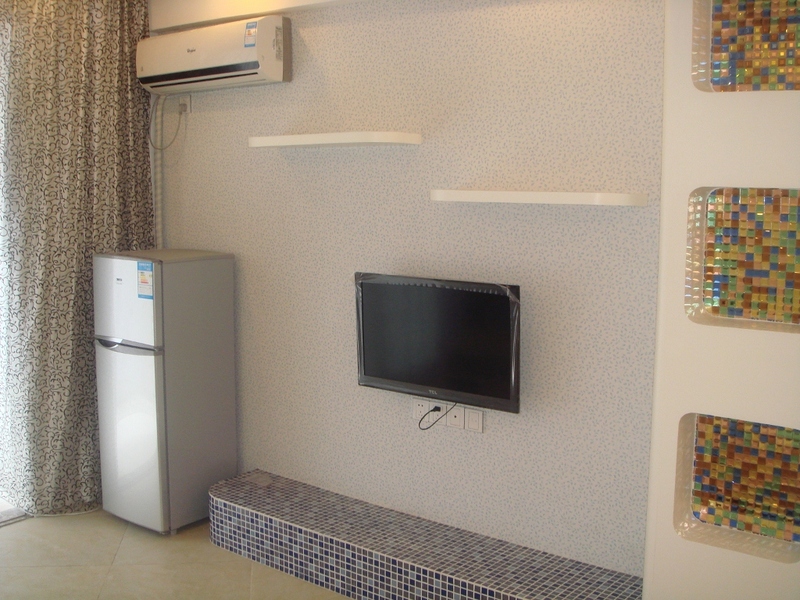 A private apartment with bedroom, kitchen, washroom, color TV with cable, air-conditioner, telephone, microwave, washing machine, shower,24hour hot water supply, free supply of electricity (monthly maximum of RMB150 per head), water, supply of bedding (sheets, blankets, pillows and towels). *The common practice in China for golden week holidays in Chinese New Year and National Day is such that the employee will have 7 consecutive days off. (3 days paid holiday, 2 weekend days, 2 extra days to be compensated for by employee working on weekends either before or after the golden week). The teacher shall be credited with 7-10 days annual leave upon commencement of employment with the School. The days have to be taken during the Chinese New Year holiday period in February (Teacher can be arranged at least having 12 days off in a low during the Chinese New Year holiday) or the period which both sides agree it. 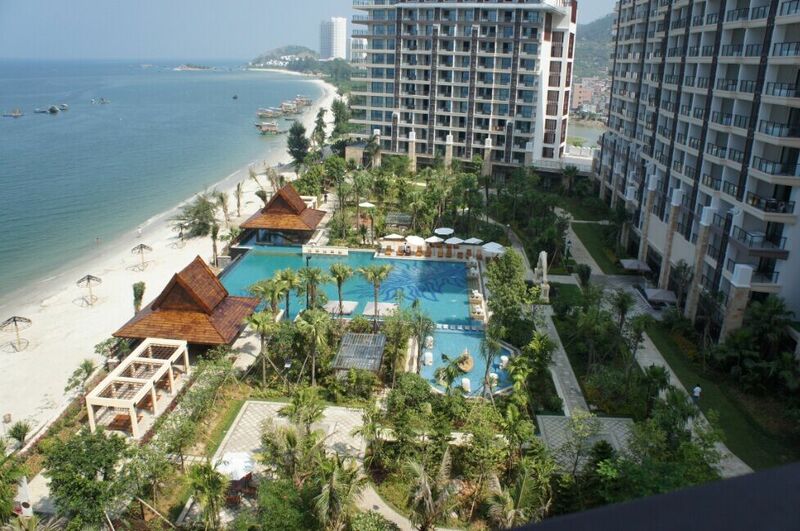 Free 3 days 2 nights travel to Daya Bay beautiful beaches or other China tourist spots will be offered.